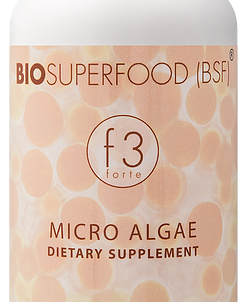 The specific algae selected for BIOSUPERFOOD (BSF), is grown and nurtured in extraordinary settings, when blended in precise proportions offer completeness, balance, synergies, and consistencies unseen in any other algae or algae mix. 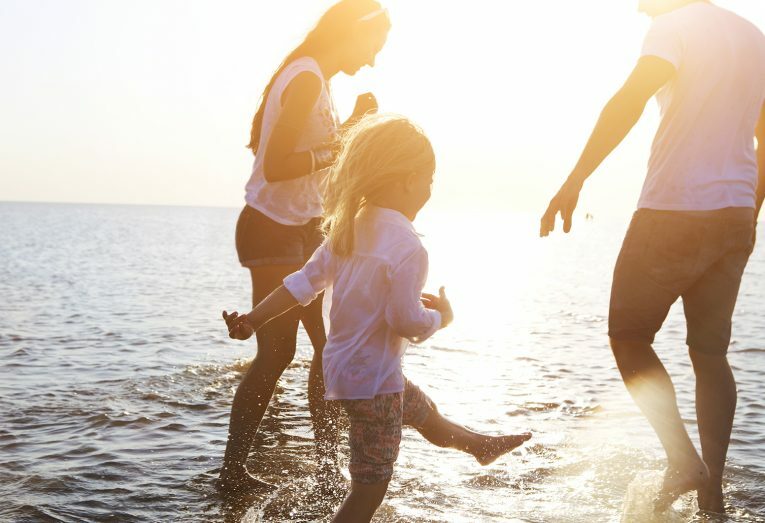 These concentrated formulas are a result of years of research, selected from the best algae of hundreds investigated, developed, tested, and proven. They have been used for agricultural and human applications for over 25 years. Each whole food Formula is composed of nutrient dense algae and delivers a different nutritional value, presented in vegetable capsules that are practical and easy to swallow. 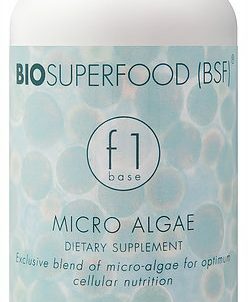 Biosuperfood is highly bioavailable compared to other algae e.g. Chlorella is nutritious but does not have the same anti-viral, anti-cancer and immune stimulating properties as BSF. Its cell wall is made of indigestible cellulose while those in BSF are made of complex proteins and sugars that are easily digested by humans. 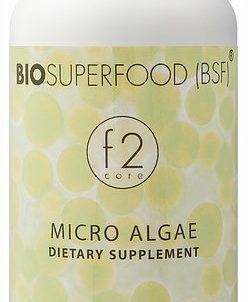 This blend achieves superior synergies and a balance not attained in singly occurring algae.